Outdoor Cinema UAE - Urban Entertainment - Expanding! 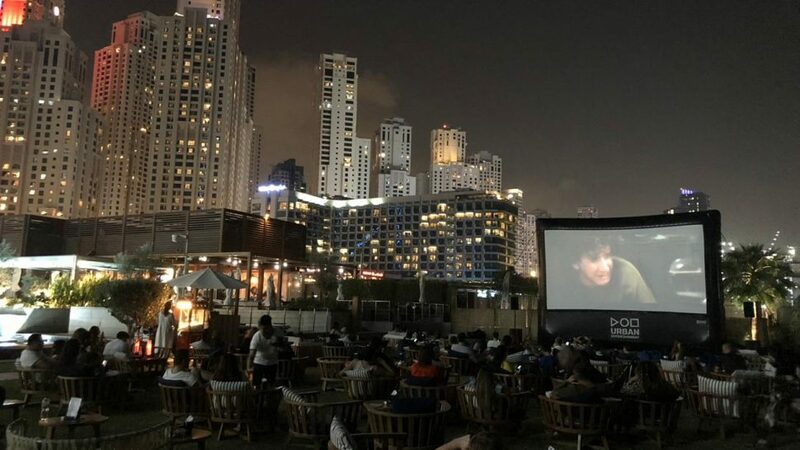 Urban Entertainment Outdoor Cinema UAE are about to experience our busiest season yet, with our largest calendar to date, the 2018-19 season promises to be one to remember. We at urban Entertainment have had the pleasure of working alongside some of the largest brands/companies Dubai and UAE has to offer and this year bears no exception, adding many new clients to our extensive portfolio. 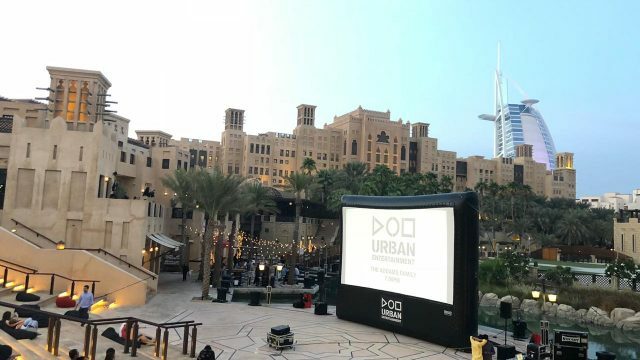 Urban Entertainment is the No 1 outdoor Cinema Company in the UAE and the UK, with over 600 screenings completed in Dubai alone in the past three years, making us the go to company when it comes to quality and experience. 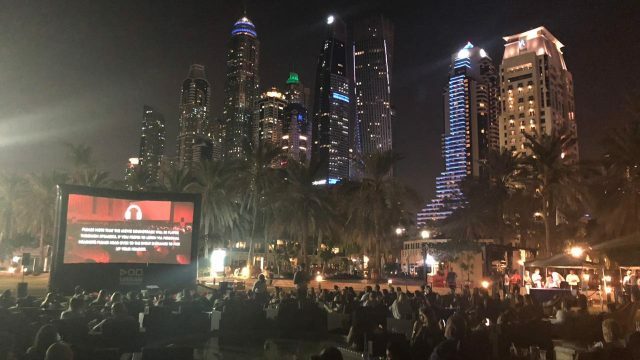 Outdoor cinema has never been more popular and is largely down to the vibrant venues and amazing backdrops on offer in Dubai. We often have multiple screenings at any one time, this has been made possible by evolving and expanding our kit year on year. We now have the largest selection of outdoor cinema screens in both the UK and UAE and are confident we have the right resources to handle any event regardless of size.